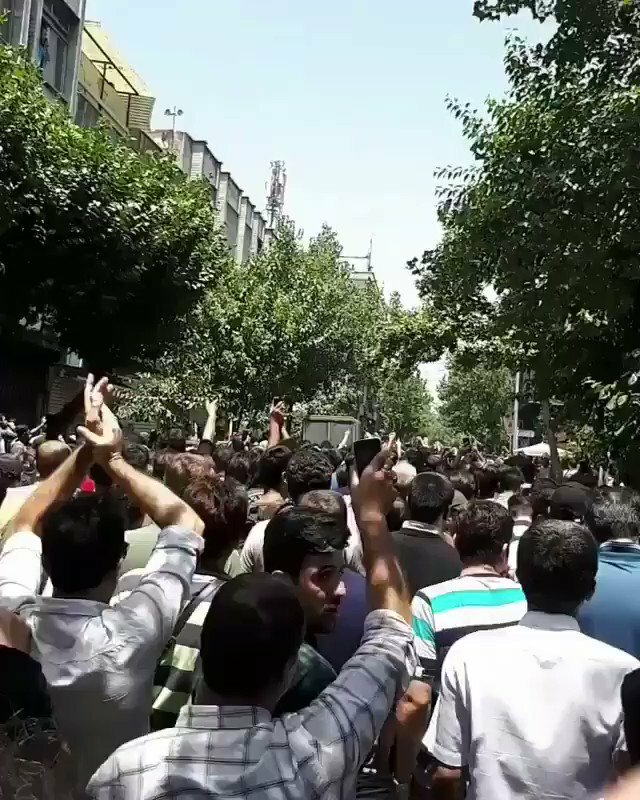 For the second day upper-middle class in Tehran are protesting and asking everyone to close their shops and businesses. This development will make the regime weaker than before as some parts of the middle class were the supporter of a faction within the establishment. Protests are spreading and security forces can’t stop them. We may see the end of Islamic Republic of Iran soon if Trump refuses to negotiate with Tehran. 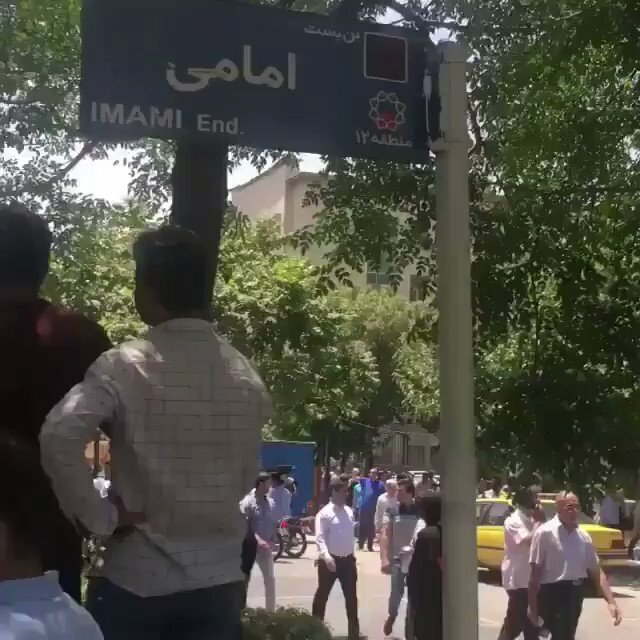 Central Tehran is also on the streets protesting Iran’s policies. 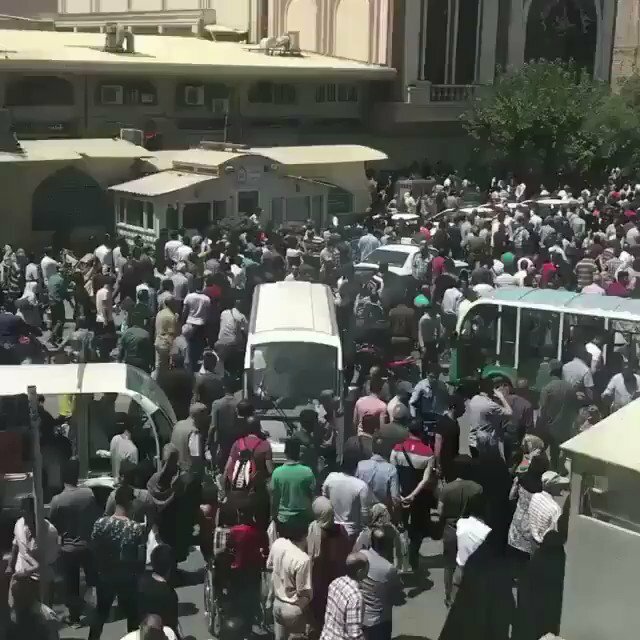 Tehran’s Bazar demanding changes and the number of protesters growing. 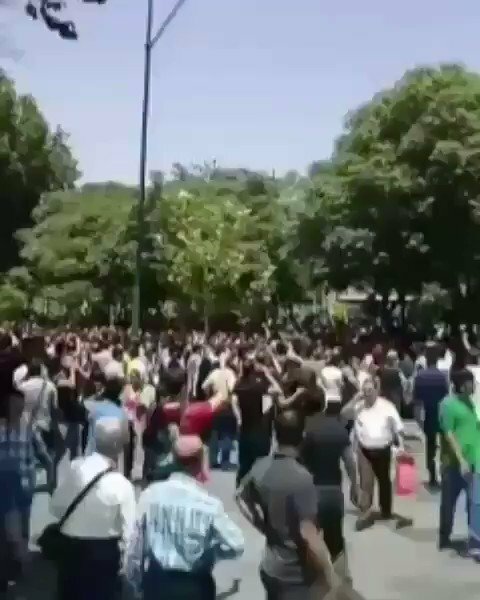 Protesters in Tehran are asking law enforcement forces to join them.Iranians want to divide security forces in order to counter IRGC&other ideological forces much easier. Regime apologists in the West are worried,want people to stop protesting&tweeting Iran will be a 2nd Syria. 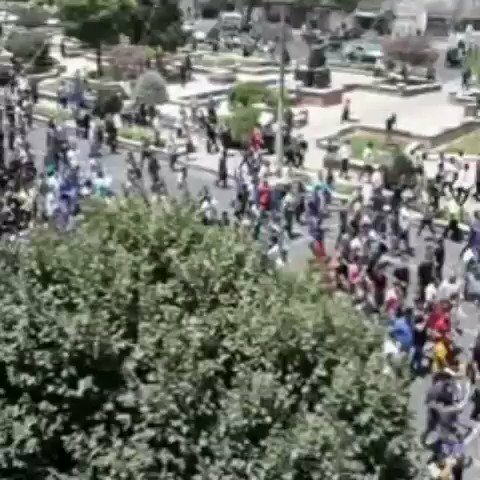 Protesters in #Tehran are chanting “death to Syria.” This chant is a reaction to Tehran’s policies in the region. Stopping Tehran will be very difficult for the regime if Tehranis continue what they have started. 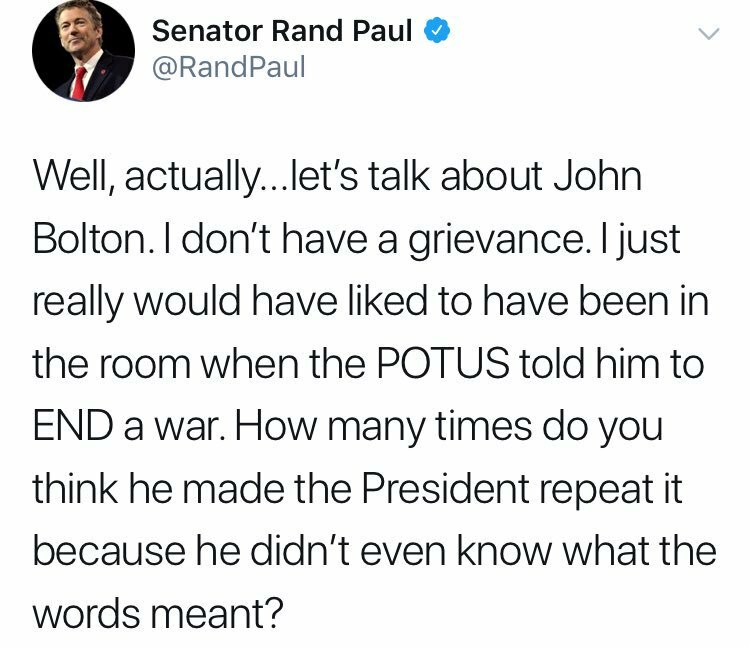 It would be interesting to see how Tehran is going to respond. Security forces have been deployed to counter protesters. 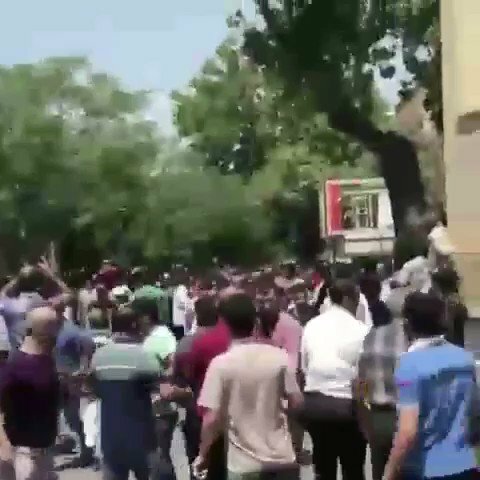 Special forces attacked protesters in Tehran but people are trying to counter them. Iranians need your support for freedom and democracy. Support them by spreading the word. Protesters are trying to gather in one location but in some part of the city security forces are trying to stop them. The target is the entire establishment here. 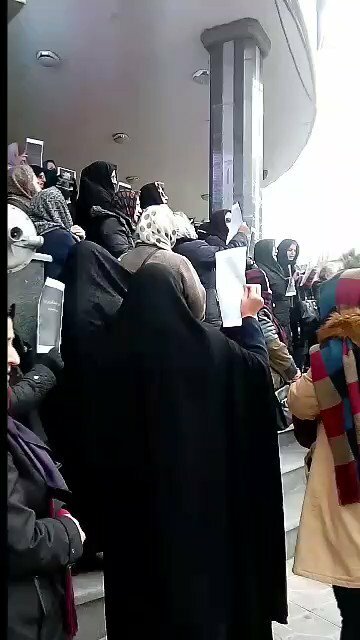 در آینده شاید شاهد چرخش ترامپ در مورد ایران و اخراج پمپئو و بولتون باشیم. 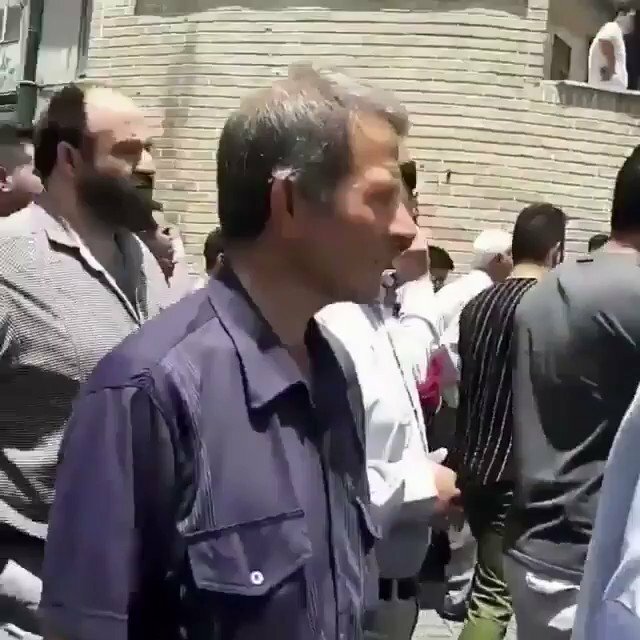 برخلاف پمپئو و بولتون، ترامپ در تلاش نیست که علیه ایران تصمیماتی بگیرد که نفع اقتصادی آنچنانی برای آمریکا ندارد.تنها چیزی که ترامپ به آن متعهد است،منافع مادی است. 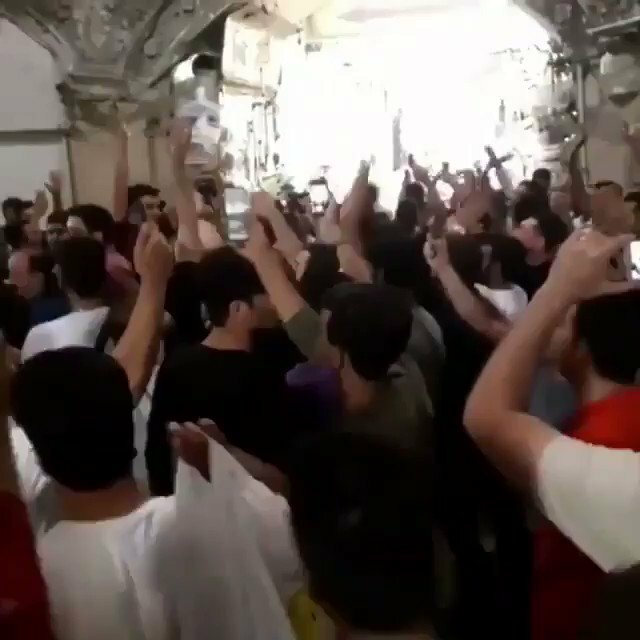 به نظر می‌رسد که از هم اکنون طرح فشار و شاید هم اخراج(استعفا) بولتون و پمپئو شروع شده. 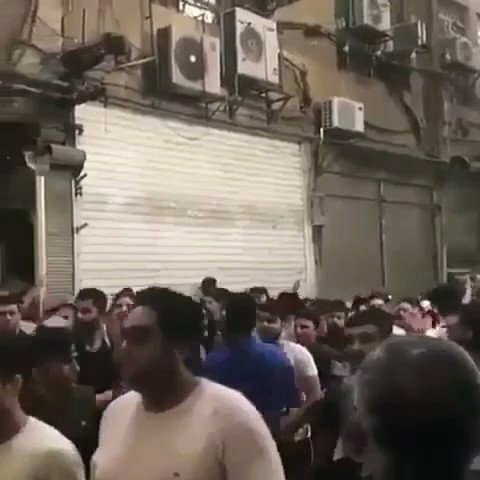 سناتور محبوب ترامپ، از بولتون به خاطر گوش نکردن به رئیس جمهور و اجرای سیاستهای ‘تغییر رژیم’ انتقاد و او را به خاطر گوش نکردن به حرفهای ترامپ سرزنش می کند. Options for the Kurds aren't limited. Reaching an agreement with Assad is the last option(out of 3)for the Kurds. One of the main issues with Joost's piece is his lack of knowledge. Most of territories held by SDF are Arab provinces who strongly oppose Iran-Assad-Russia presence. Kurds aren't in a weak position as many think. Why has Turkey postponed its attack on the Kurds? Why is Mevlüt Çavuşoğlu asking US to help Turkey to fill the vacuum? The Kurds have cards to play against Turkey and Assad. Claiming that 'Barzani's Kurds are the enemy of the YPG' is not true. There are disagreements but calling Iraqi Kurds as the enemy of the Syrian Kurds is one of the most ridiculous views ever heard. News of releasing ISIS prisoners by the SDF and now handing over oil fields to Assad are not true. It is psychological warfare campaign on the Kurds. @syriahr is the source of the news but according to Kurdish sources there have been no agreements between Assad&the Kurds;NOT YET. Spreading Fake News started again. First video of US withdrawing. 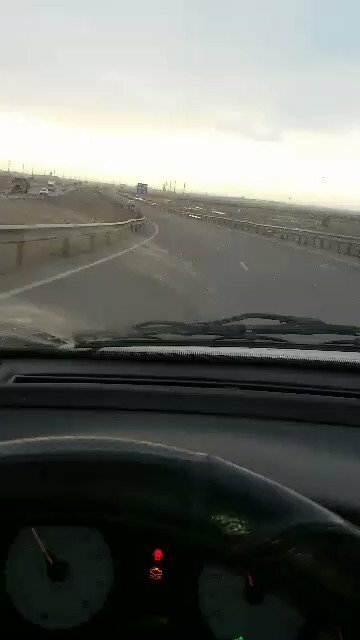 Recorded by my source between Qamishlo-Derik. From Rmelan(airbase)headed towards Iraqi Kurdustan. 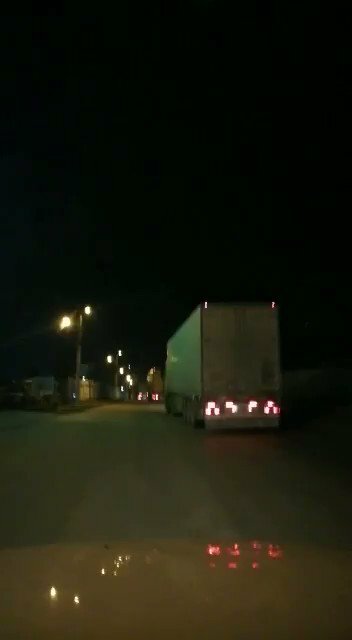 @syriahr had punished a photo claiming these lorries were delivering weapons to the Kurds in Iraqi Kurdistan which isn’t true as they were leaving. Second day of a new, nationwide strike by the country's truckers demanding higher wages. 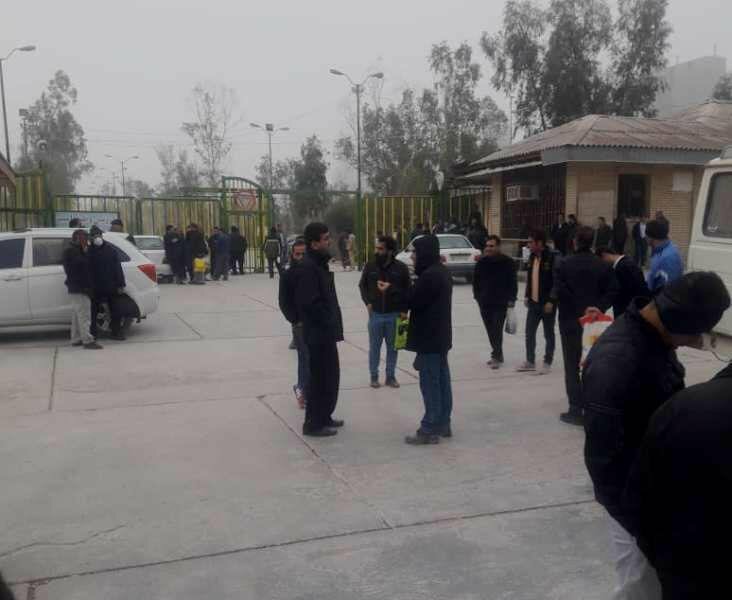 Cement factory workers rallying outside the factory building, protesting delayed paychecks and not receiving their insurance pensions. 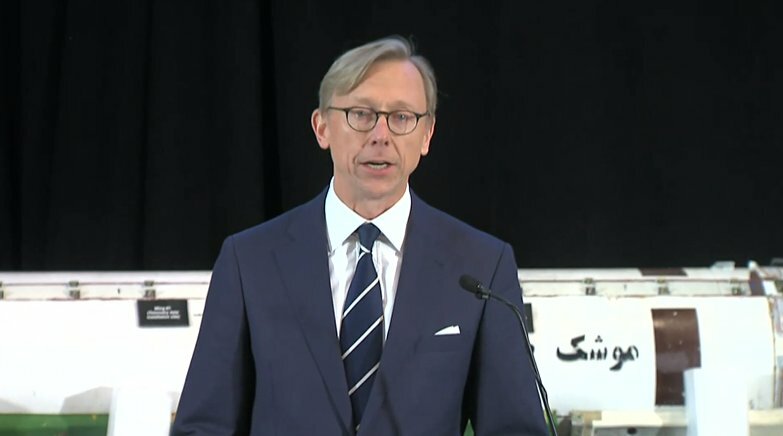 Special Rep. for Iran Brian Hook unveiling new evidence of the Iranian regime's malign activities in the Middle East. #Iran, an outlaw regime, has increased its malign support for the Houthis & other proxy groups across the Middle East. Iran's Sayad-2C missile is being unveiled today. Tehran sought to deliver it the Houthis to target Coalition aircrafts. Saudi forces have confiscated two types of #Iran-made anti-tank missiles. Afghan forces have found Iran-made rockets & a new unmanned aerial system provided by Tehran to militia groups in Afghanistan. #Iran transformed its #Yemen embassy in into a military base, the country's Ministry of Foreign Affairs said on Thursday. Iran’s interference is the source of instability in the Arab world’s poorest nation. Arab coalition downs two #Iran-made drones over #Yemen, sources indicate. UAE anti-drone units were able to take control over an #Iran-made drone carrying explosives & on a mission to target Yemeni government forces stationed on the country's west coast.